X-lastic technology – stretches in all directions. 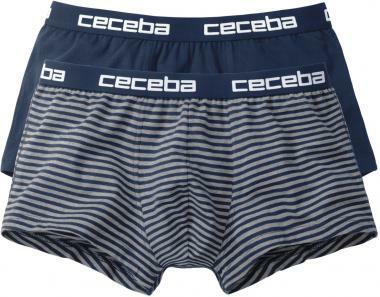 Ceceba Retro Shorts without fly. Thanks to X-LASTIC® technology the fabric stretches in all directions. The shorts have an excellent fit and are very comfortable to wear. With logo waist band. 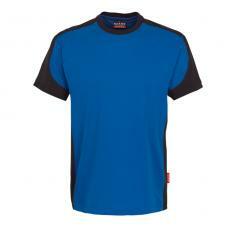 Material: 95% cotton and 5% elastane.